Prices for RTX 2060 laptops are reasonable, but be prepared to pay well over $2000 for anything with an RTX 2070 GPU. 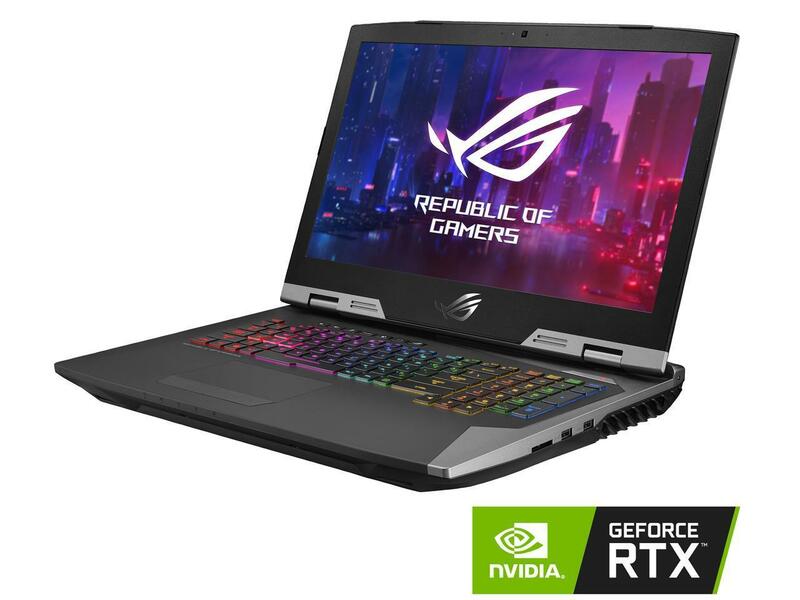 As expected, both MSI and Asus have the widest selections of RTX laptops available. Note that many of these systems are technically old as they have been available since 2017 but with Pascal GPUs instead. A few are completely new chassis designs including the Alienware m17, Aorus 15, MSI GS75, and Asus GX701. The least expensive RTX laptop looks to be the MSI GL63 with RTX 2060 graphics. The GL series is MSI's budget family that's roughly equivalent to a HP Pavilion or Dell Inspiron. While it won't look as fancy as an Alienware or be as thin as a Razer, actual gaming performance should be impressive nonetheless. Users who want RTX 2070 graphics or higher, however, will have to shell out almost $1000 USD more. Systems with the RTX 2080 in particular start at $3000 or twice the price of the MSI GL63 with RTX 2060. We recommend browsing the different lineups on Amazon, Best Buy, NewEgg, and Walmart through the Nvidia product page below to see what's available. Certain high-end models, like the Alienware Area-51m or Asus GZ700, will not be on sale until at least the end of February. In the meantime, check out our full review on the mobile RTX Turing series to get a sense of what these latest GPUs are capable of.